A woman in the winemaking business – how does she do it? »My father, as generations before him, handed over to me not only the winemaking tradition, but also a passion for this corner of the world. He taught me to value the benefits of our rich soil, and what I can give to those seeking quality wines with a personal touch. 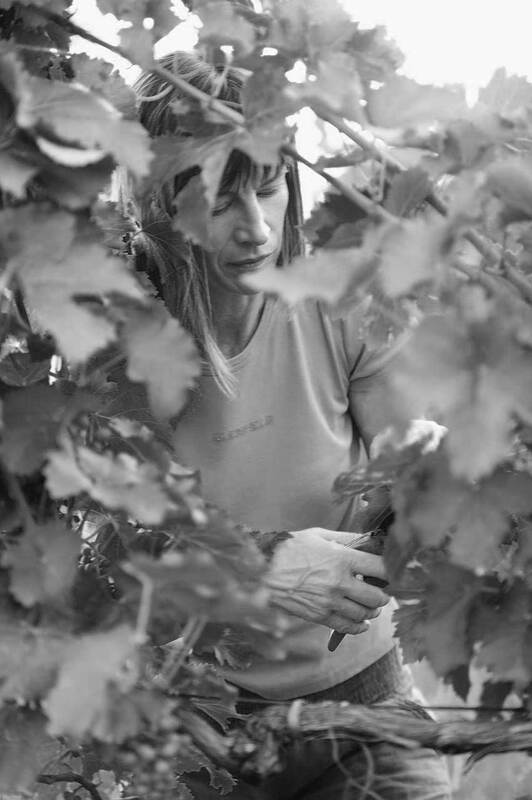 Dušica Šibav has dedicated her life to developing the Šibav vineyards and winery. She finds inspiration in the beauty of the Brda/Collio hills, in music, and in spirited conversation unfolding over a bottle of good wine. She is fluent in Slovenian, English, Italian and Croatian/Serbian.